It was an episode in 4 languages, possible because it’s BLACKPINK. On November 7 at 9 PM, Naver VLIVE and OSEN released episodes 5~6 of BLACKPINK’s ‘Star Road’ exclusively. Following the ‘BOOMBAYAH’ and ‘DDU-DU DDU-DU’ MV commentaries, they opened a lesson for 4 languages. LISA, JENNIE, ROSÉ, and JISOO managed Thai, Japanese, English, and Korean respectively. They learned sentences such as ‘How much is it?”, “Get rid of it”, and “Where’s the bathroom” in 4 languages. They taught each other with native prononciations. The fans were happy while watching BLACKPINK learn 4 languages in an instant. They thought how to say “How do you get to the BLACKPINK concert venue” in 4 languages and also “I’m a fan. 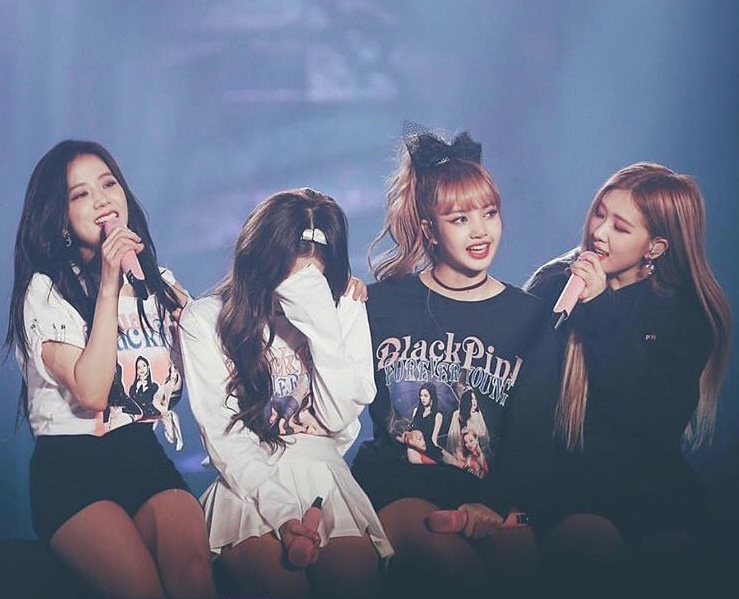 I really like you” as a tip of what to say when the fans meet BLACKPINK. 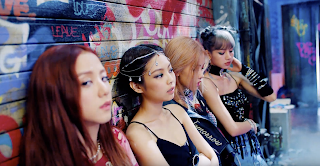 The episode with such concepts was possible because of the four members of BLACKPINK. JENNIE presented not only English but also outstanding Japanese, while ROSÉ who was born and grew up in Australia had an elegant English prononciation. LISA, YG Entertainment’s first foreign member, is from Thai. But she instantly forgot her Thai, proving herself as a ‘Korean-Thai’ which made the fans smile. JISOO’s lovely reactions were also amazing. BLACKPINK should be everywhere, not just in Korea. 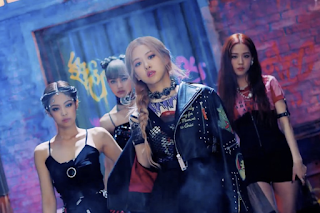 That’s why BLACKPINK announced their US debut after signing with a global label that manages Lady Gaga, Selena Gomez, Dr. Dre, and the Black Eyed Peas. BLACKPINK will take over the world.